The day of romance celebrated on Thursday, February 14, sees love expressed with greetings and gifts in most countries around the world, although it is not a public holiday anywhere and many people believe that by now it has become commercial and pretentious. What could be the reason for people only expressing “true love” specifically on this day, even if in most of the cases they do not follow the Christian religion? The origin of Valentine’s Day is very much related to religious views, since it comes from the Christians. But couples could also choose to express their feelings on any other day of the year, thus having no need to follow this tradition. Today, people celebrate the event all around the world. It originally appeared as the Roman festival of Lupercalia (celebrating the arrival of spring), but in the 14th century, the event was renamed by Pope Gelasius, to Valentine’s. From this time on, Valentine’s day celebrated love and romance. 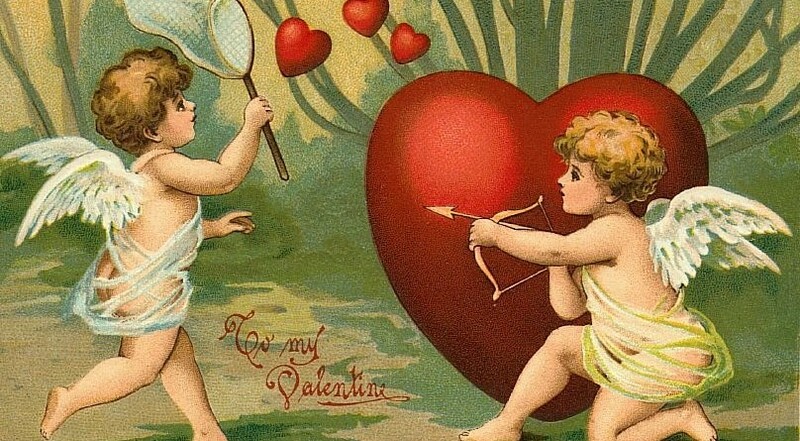 As mentioned, the event has a Roman origin, so some Roman symbols, such as cupid and birds remained, and are automatically linked to the day of Valentine’s. Truly, this is a magical day for many of us, and giving can be a really lovely gesture, however, nowadays, it gives a feeling that it is a little bit strained and forced that we need to give too much, while for the rest of the days of the year, it is not on our minds to surprise our partner. It could also be said that women are making a competition out of “who is getting a bigger flower bucket, chocolate, or teddy bear?” from their love. The development of technology is another tool for changing the real meaning of “surprises” on this day. Since posting everything on social media is the current trend, women tend to post photos of their gifts – and the bigger, and the more expensive, the better. This is not the real purpose of the occasion and may be changing the proper understanding that people have in connection with the original idea of this day. Another problem that arises is that it may generate conflict between partners deciding whether or not to celebrate this event. People can unintentionally disappoint their partner when one of them (usually the male side) forgets about this day. Moreover, it is often a misunderstanding, with one of the individuals considering this event completely pointless and forgetting to express this to their significant other. It is definitely recommended to clarify its importance before disappointing our loved ones. Even if someone does not take this day seriously, it can never turn out to be a bad thing to at least care a little about our love on Valentine’s Day, and keeping up traditions are important. Though people should not change its key purpose, which is not the value of a gift, but the fact that partners are being thoughtful and caring to each other.